Orbital welding produces repeated high quality, consistent welds, and is used often by the technicians at Axenics. 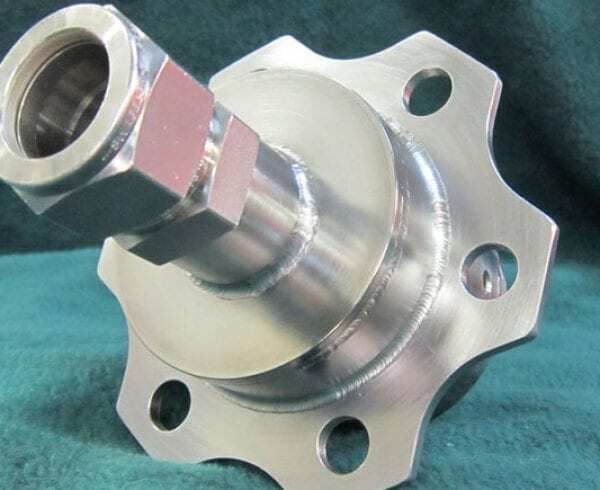 There are a variety of reasons to utilize orbital welding for a project. It’s important to keep contaminants away from metal tubing during the welding process, as impurities trapped inside could ruin an entire process, resulting in a significant waste of time and money. Orbital welding is typically performed in a cleanroom setting, where tubes and fittings can be welded in a high-purity, contaminant-free environment. We work in a Class 100 Clean Room environment. Because the welds created are consistent and clean, the entire welding process becomes more efficient. Computerized orbital welding can make the process even more efficient, as the whole process can be scheduled ahead of time and documented. This decreases production time and overall costs. Orbital welding is a much more productive use of labor, as the machinery is doing the majority of the work. Though there are upfront costs to acquire the appropriate equipment, it cuts down on labor requirements and lead time in the long run. 4. It Produces Better Quality Welds. 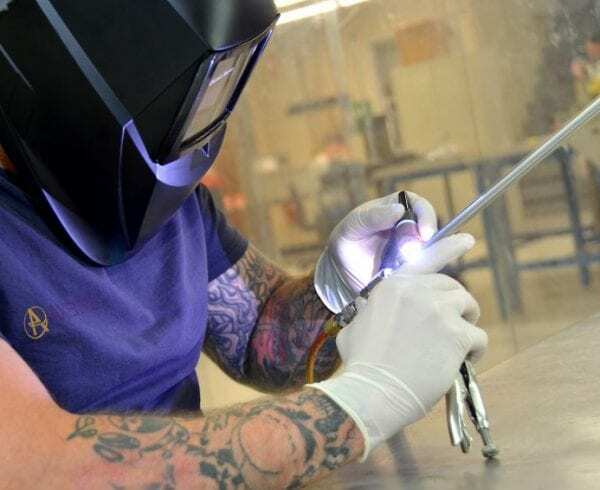 While skilled manual welders can certainly create high quality welds for specific purposes, an orbital weld performed using the right equipment and settings will always result in a better quality weld. This is crucial in applications within the semiconductor and pharmaceutical industries, where there are strict requirements to be met. 5. It Produces Consistent Welds. While manual welds performed by a skilled technician can be accurate, orbital welding will always produce more consistent welds. This is due to the ability to set the orbital welding equipment to a specific program, allowing the system to repeat the exact same welds over and over again, without error or defects. With manual welding, by nature there is always some level of variability and inconsistency between welds. 6. It Doesn’t Require Certification. 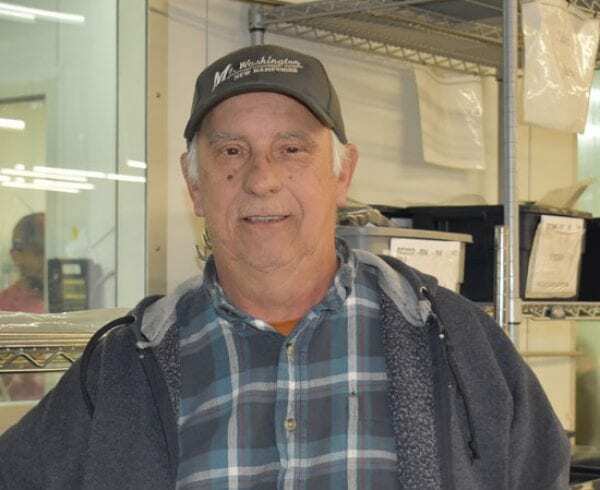 With a considerable shortage of certified welders in the field today, it can be difficult to find manual welders with the necessary certifications and expertise to perform manual welding operations. Orbital welding, however, doesn’t require certification, as the equipment can be operated by a skilled technician trained in welding. 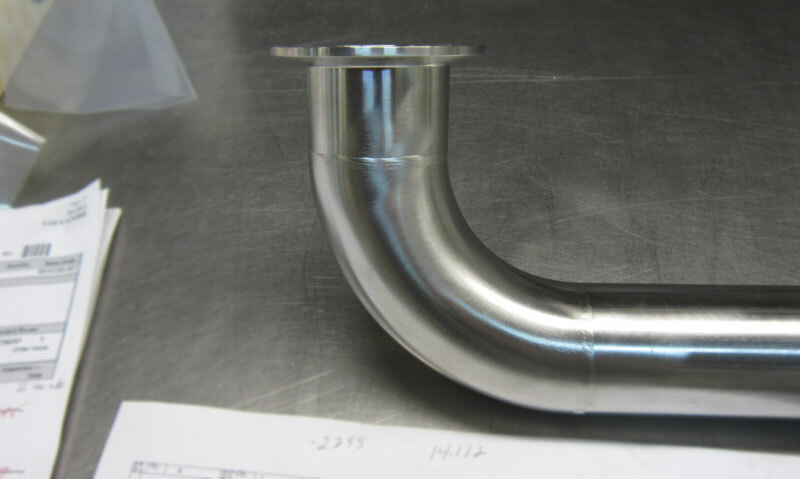 Orbital welding is also great for unique manufacturing situations, such as in cases where it is not feasible or practical to rotate a piece of tubing or pipe to be welded. It may also be used in cases where welding must be performed in a tight space that wouldn’t be possible with manual welding. When multiple identical welds are being performed via a machine, you can test a sample weld, rather than having to test every single weld. Since the machine is repeating the weld automatically, the integrity of the sample weld should hold true for all of the welds thereafter. For smaller welding projects or projects where refined and precise welding is required, manual welding serves its purpose. 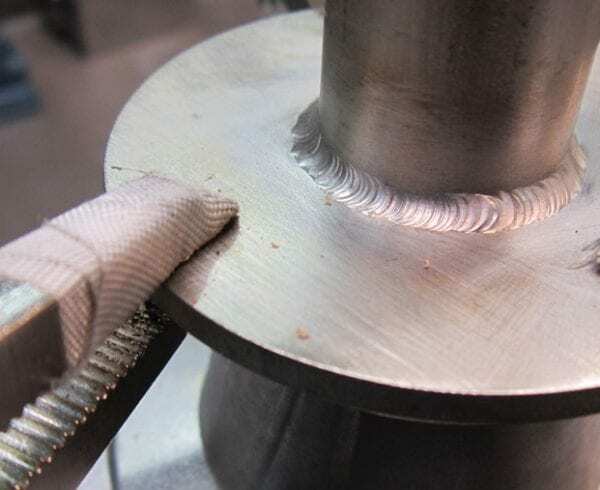 However, in the case of larger projects where multiple and identical welds are required, orbital welding can save a significant amount of time in many aspects of the operation. 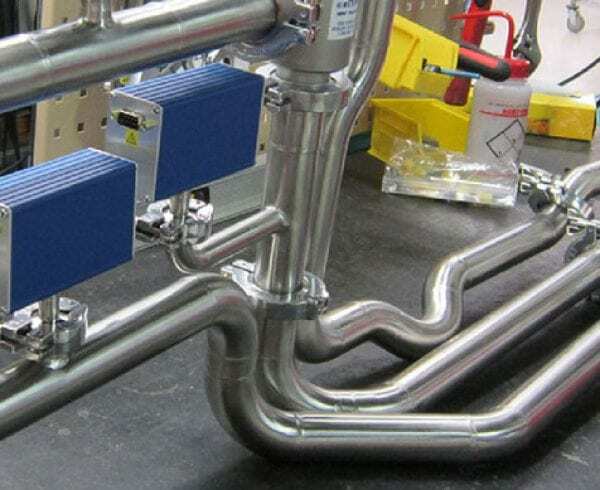 The result is lower overhead costs, higher quality welds, and shorter lead times. I am appreciative of this information about orbital welding. I am glad to learn that it is productive because machinery is doing the majority of the work. It would be good to get this welding done in a room that is well ventilated in order to allow fumes to properly exit the area. I had no idea that orbital welding was more productive since the machinery is doing a majority of the work and can cut down on labor requirements. It would be interesting to learn more about the statistical difference these machines make. Not only that, but it would also be interesting to see this in action as well.